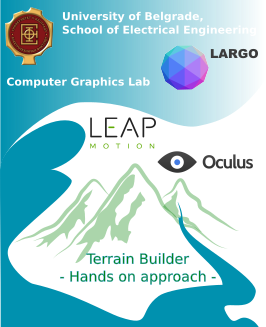 On the November 10thth, Lazar Radosavljević talked about integrating terrain asset with Leap Motion Controller and Oculus Rift in Unity environment. The result was an immersive environment for landscape creation called Terrain builder – hands on approach. The user can shape terrain in various ways and place 3D objects in the scene such as trees and houses. Presentation slides can be viewed here. On the March 15th, Dragan Okanović talked about Reyes architecture, stages of the pipeline and future of the technique. Presentation slides can be viewed online on slideshare. Slides’ notes have additional information that might be helpful. On the November 24th, Dragan Okanović talked about global illumination and real-time techniques that exist and that are used in game production. Some of the covered techniques were: pathtracing, radiosity, irradiance volumes, [C]LPV, RTV, SVOGI, RRF. Presentation slides with additional notes (in English) can be found at slideshare or GDrive. On the November 12th, Nemanja Lučić talked about procedural generation of the settlements using formal grammar and gave the demonstration using the sample app that he wrote as a part of his final graduate project. Talk covered brief overview of the formal grammar and how it’s used for procedural generation. The rest of the talk was focused more on the exact implementation of the system and various challenges that were discovered during the work on the project and ways to solve them. Finally, demo app was presented (code to be uploaded soon). Presentation slides (in Serbian) can be found on GDrive. Project’s code can be found in this bitbucket repo. On Tuesday, May 12th, members of BMIT research laboratory came to visit to the LARGO and they demoed projects that they are working on. They presentad brief introduction of EMG usage and demonstrated how the data is measured and filtered. The talk also covered practical use of those signals, how they’re used to predict deviation of normal behavior and how to use signals to send meaningful commands to the computer. Backward approach, where analysis of such signals is used to stimulate muscles was also presented. Need for application of biomedical technology is real and present, and so we hope that more people will get involved in this area of IT. Practical use of BM IT is diverse and life changing, and it could also provide human beings with some amazing abilities, that could enhance our lifestyle. We would like to thank Nadica Miljkovic, Matija Strbac, Vladimir Kojic, Milica Isakovic and Sergej Kasavica for their time and inspiration. On the March 17th, professor Djordje Djurdjevic talked about HFPaC (height-field parallel compression) algorithm. Vulkan, sometimes referred to as glNext, is a low-level cross-platform 2D and 3D graphics API first announced at GDC 2015 by the Khronos Group. The foundation on which Vulkan was built is derived from components of AMD’s Mantle. 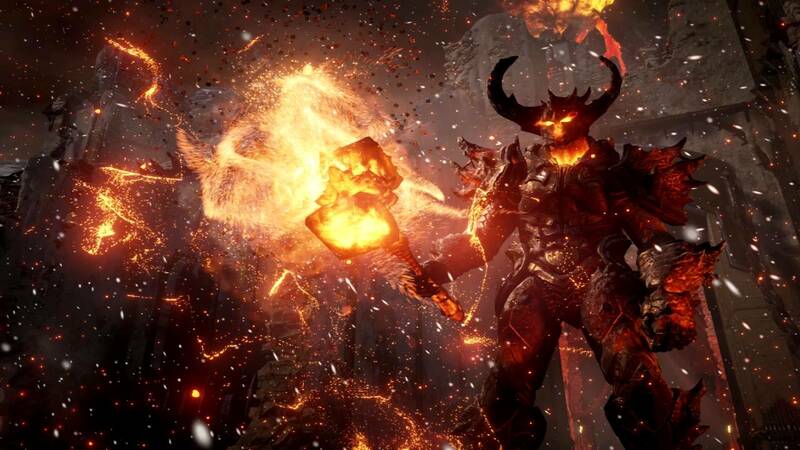 On the February 25th 2015, Jovan Radivojsa talked about the Unreal Engine. Presentation covered history of the Unreal Engine development, basic concepts and hierarchy of the objects inside the engine as well as the UI of the editor. Tutorial of how to create a simple project with an engine was demonstrated through a series of short videos. YouTube videos that were shown during the presentation that cover introduction to the Unreal Engine scripting, UI and editor can be found here. 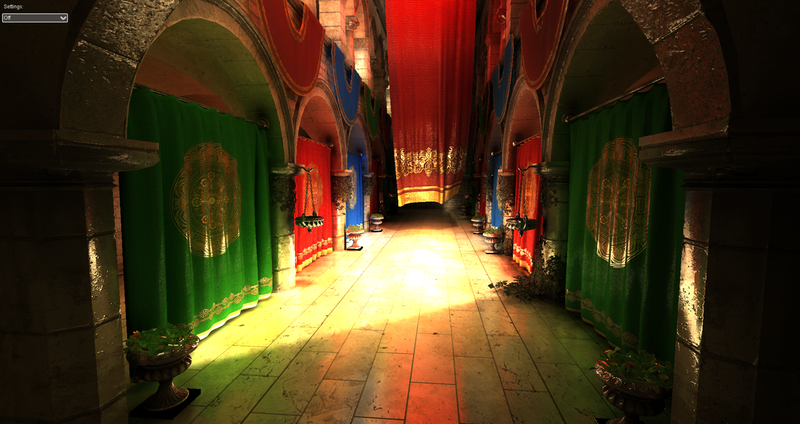 On the January 28th 2015, Dragan Okanovic talked about path tracing and global illumination. 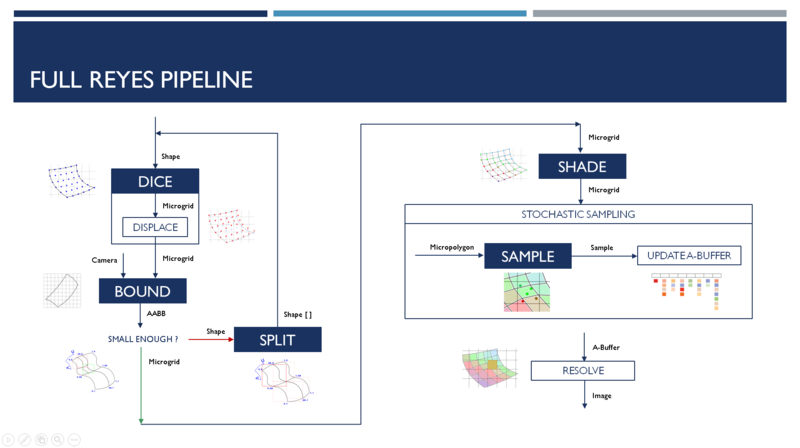 Presentation briefly covered problems that computer graphics is trying to solve, such as what light actually is and how to model it, and rendering equation that is trying to solve (Kajiya). 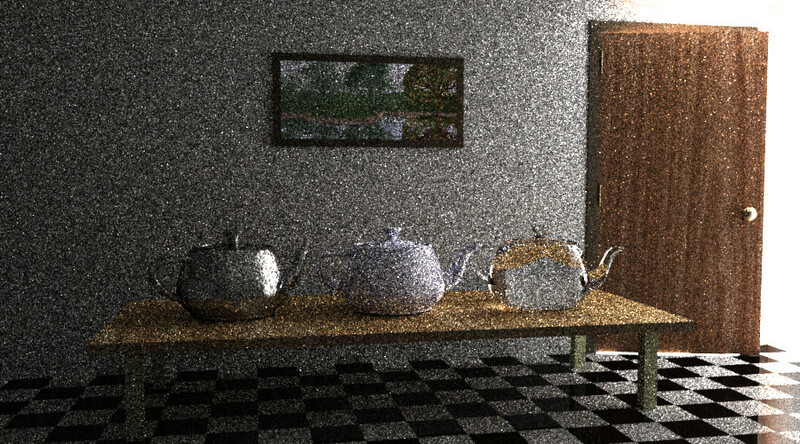 Whitted raytracer implementation, Monte Carlo approximation for GI were mentioned and also various ways to more efficiently get to the solution with MC methods – Metropolis Light Transport, Bidirectional pathtracing, Photon Mapping and various acceleration structures (BVH, K-d tree, Octree) were also discussed. 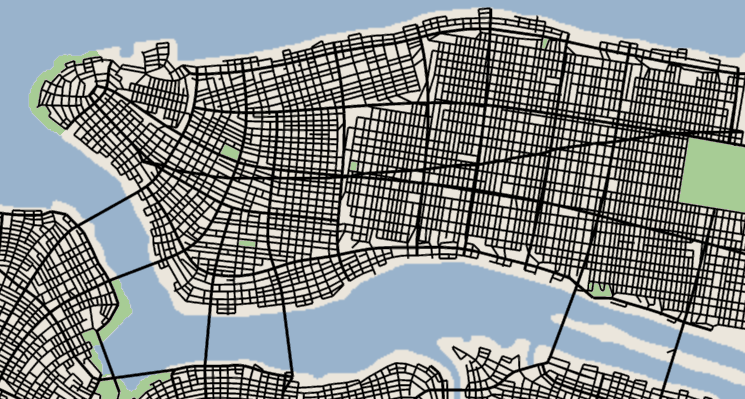 On the January 15th, Nemanja Lucic presented his approach to procedural generation of settlements, combining several algorithms for generation of roads and buildings using L-systems and Shape Grammar. Files from the presentation (in Serbian) can be found here: link. Powered by WordPress. Modified Focused theme.